At Beautiful Gardens we have the garden design skills and expertise to transform your garden. We can do this with as little or as much input from yourselves as you wish. If you have loads of garden design ideas we will work hand in hand to make your garden dreams come true. 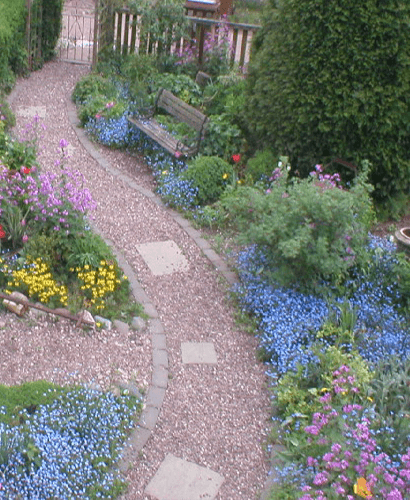 But if the thought of planning a garden layout fills you with dread, we can take care of every little detail for you. The skill of designing a garden can take years of experience and discipline to master. Horticultural knowledge is very important. Successful garden design requires intelligent planting choices. We know when plants will be in bloom and what kind of soil / light conditions suit your preferred greenery and flowers. Other technical and aesthetic know-how is fundamental to garden designers UK. Examples of decisions we take into consideration are lawn to patio / decking ratios and making sure we establish a balanced impression in the overall garden design scheme. With Beautiful Gardens you can be sure that every aspect of the garden design will be carefully managed, considered and implemented to the highest standards. UK garden designers are very much in vogue at the moment. 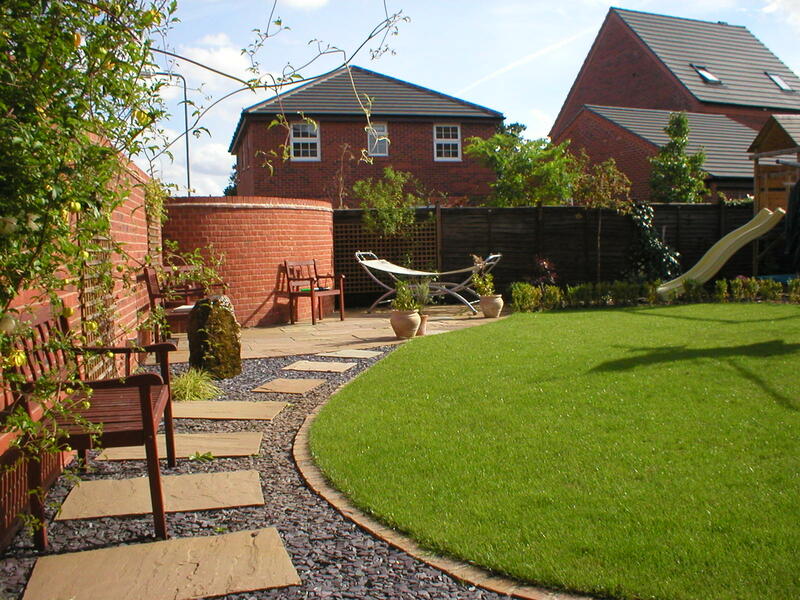 We keep up to date with current trends and will advise on how well your garden would suit a particular style. Consider the materials you might use. Are natural materials like wood and stone a perfect neutral garden design backdrop for you? Or would more dramatic granite tones and metallic accents be your preference? Colour, texture and durability are all things to think about. But the question we ask our clients first and foremost is how they intend to use their outdoor spaces. For instance, if entertaining and al fresco dining are important to you then good sized patios or decking are essential. We have now completed considerable numbers of garden design projects. These are varied in scale and include small garden design jobs, larger ornamental gardens and front garden landscaping. Whatever the size or condition of your garden, let us create a wonderful outdoor space for you and your family to enjoy.